Whether you’re bike riding, playing ball, running around with your kids, or gardening this spring, there is always a possibility for injury. By seeing a chiropractor regularly, such as Dr. Todd Goldman of Medford, you can be assured that there is no strain on joints and that your nervous system is functioning normally. A chiropractor can also identify potential risks before injury occurs, and educate you on the best exercises to keep your muscles and joints healthy. 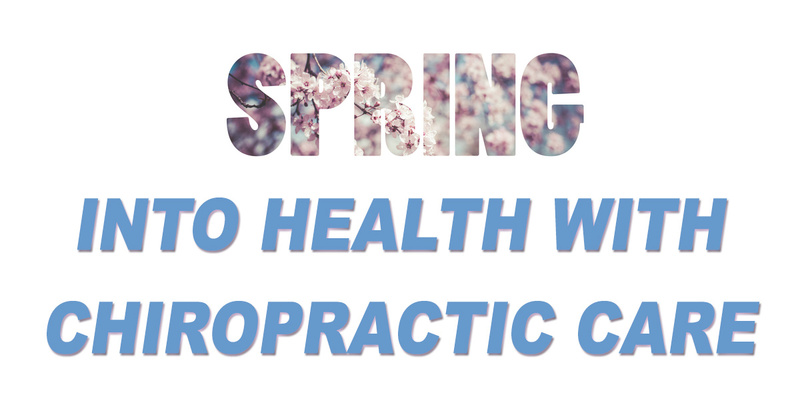 The most important step to take to assure you get the most out of this spring season is to do all you can to take care of yourself. At Total Chiropractic Care and Wellness, our expert staff makes it our goal to encourage a healthy lifestyle and keep you pain-free. 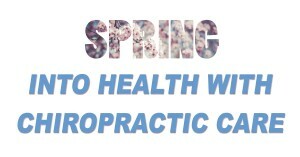 Contact us today to get started, and together we will ‘spring’ into your best health yet!